I miss him a lot, I miss all my grandparents that are no longer with us a lot, but I'll never forget how happy my Mom was to see this bloom. 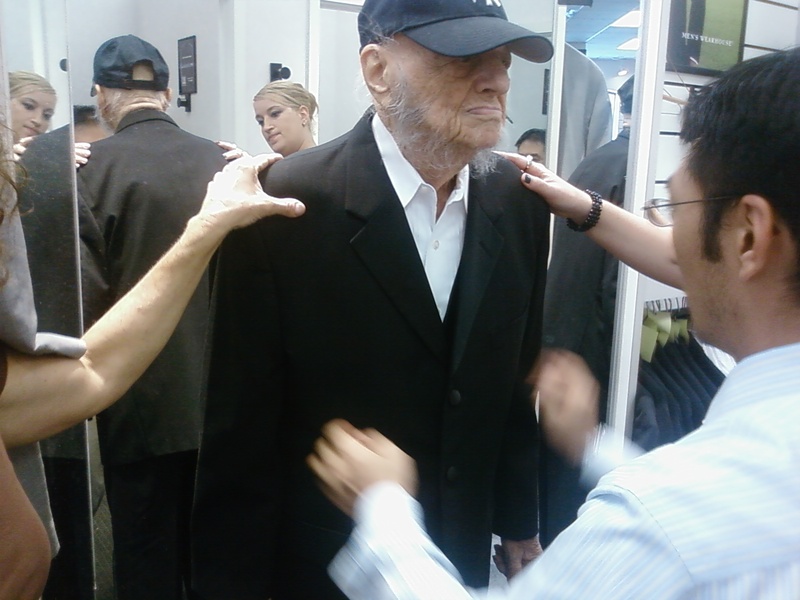 And I'll always remember the day he was fitted for his tux for my wedding. So handsome and never without the Yankees hat. Miss you, Papa.